Dane County Judge Richard Niess issued a temporary injunction Thursday that will prevent the enforcement of December’s lame-duck legislation limiting the power of the state’s governor and attorney general. Passed by the State Legislature’s Republican majority and signed by former Republican Gov. 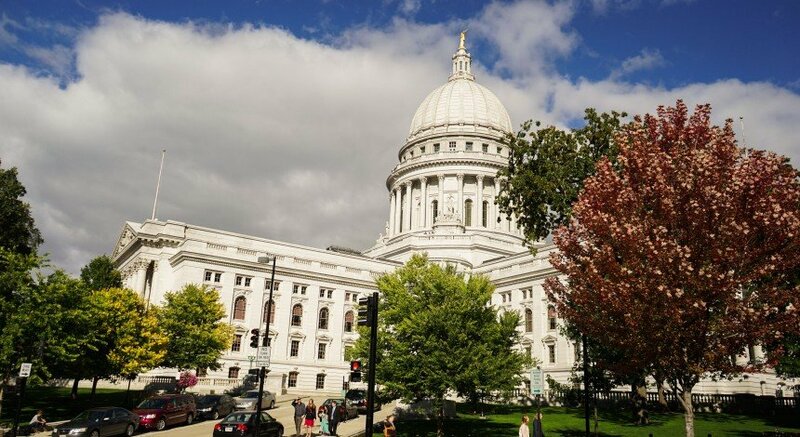 Scott Walker before he was replaced by Democrat Tony Evers, the legislation limits the governor’s ability to apply administrative rules and gives the Legislature more power to enact laws and control executive appointees. 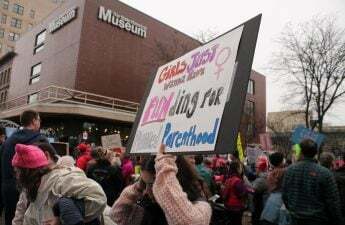 In a lawsuit, the League of Women Voters, Disability Rights Wisconsin, Black Leaders Organizing for Communities and others argued the “extraordinary session” used to pass the laws was unconstitutional, invalidating anything passed during the session. Niess sided with the plaintiffs, concluding that the legislature did not lawfully meet during its session. An extraordinary session — a meeting of the legislature during a committee work period or after the last scheduled floor period — was first established in Wisconsin in 1977 and has been used several times to consider numerous laws, including right-to-work legislation, redistricting and the state budget, The Cap Times reported. The lawsuit alleged that the state’s constitution does not allow for extraordinary sessions like the one in December. 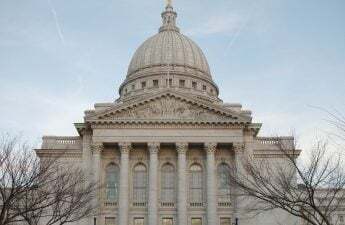 Following Niess’ ruling, Evers instructed Attorney General Kaul to remove Wisconsin from a Republican lawsuit challenging the constitutionality of the Affordable Care Act. Rep. Chris Taylor, D-Madison, and other Democratic lawmakers expressed support for Niess’ ruling. Senate Majority Leader Scott Fitzgerald, R-Juneau, and Assembly Speaker Robin Vos, R-Rochester, have vowed to appeal the ruling, according to The Cap Times, arguing extraordinary sessions have been used in the past to pass laws and Neiss’ ruling would invalidate these past laws.